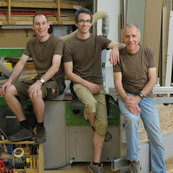 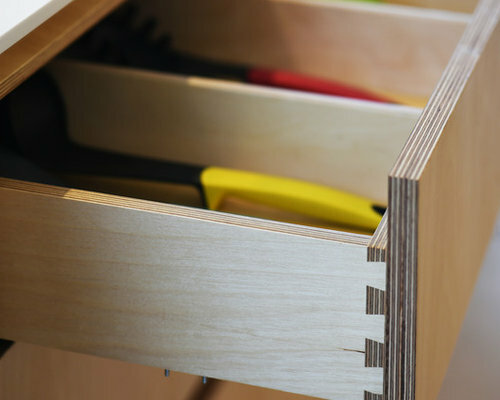 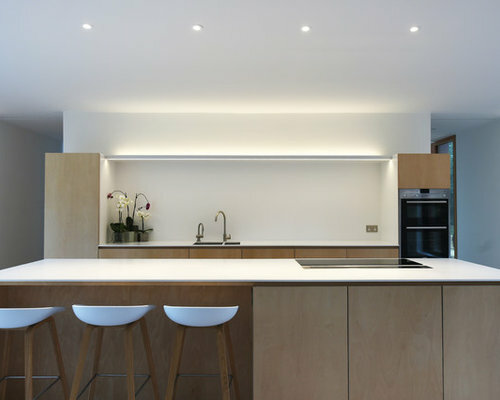 RIBA Award Winning House - Kitchen & Other Joinery. 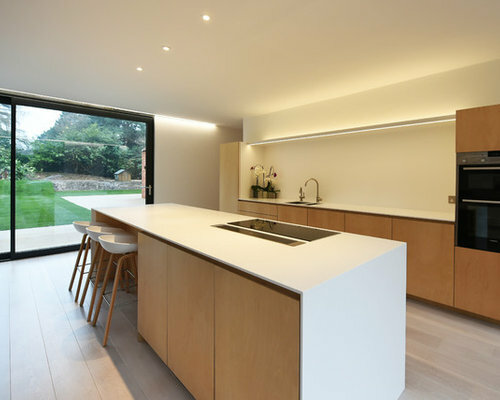 High-Gloss White Kitchen with Hi-Macs. 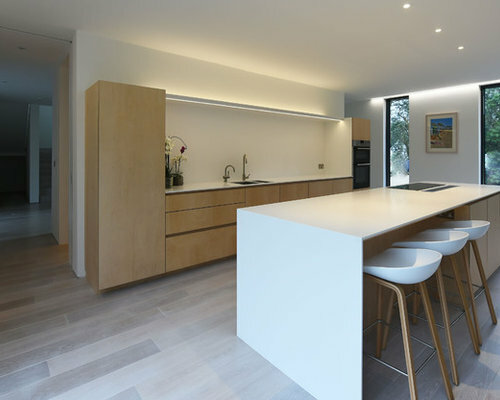 Kitchen for an impressive new build house in Buckinghamshire. 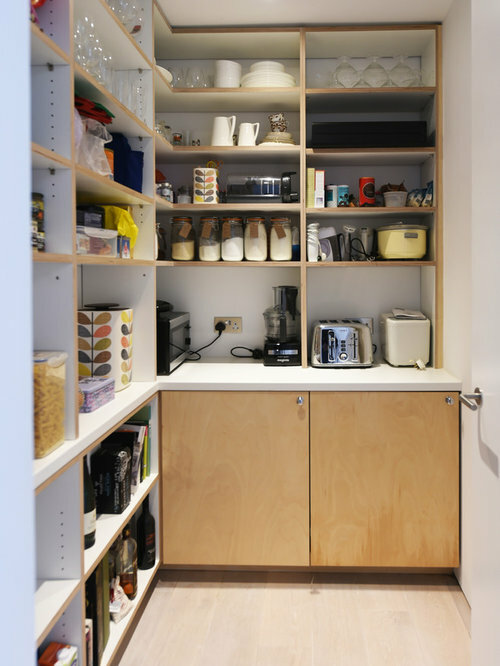 The design uses just two materials; Birch Plywood and white LG Hi-Macs. 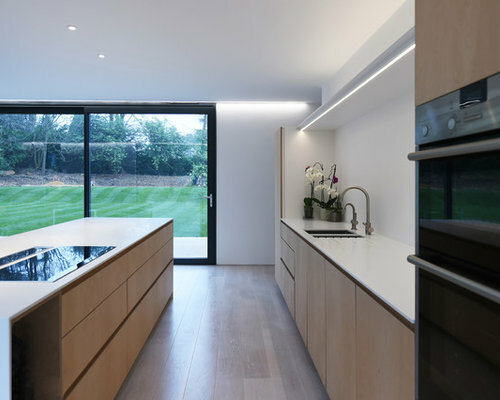 Interest is created with considered detailing where the materials meet, and seamless transitions between Hi-Macs elements; worktops, side panels, splashback and cantilevered shelf.